A ++ BRADFORD neighborhood perfect for dog walking, bike riding, stroller pushing, peaceful reflection in HUGE yard ! Crescent Farms! Here you'll LOVE having a NEW HEATING SYSTEM! NEW CENTRAL AIR ! NEW ROOF! Updated Carpet, fresh paint, refreshed baths! There's a lot to enjoy here! The big sun room, the "man cave" aka Family room! Plus in the lower level a bonus bedroom, sitting room, 2 baths and den! 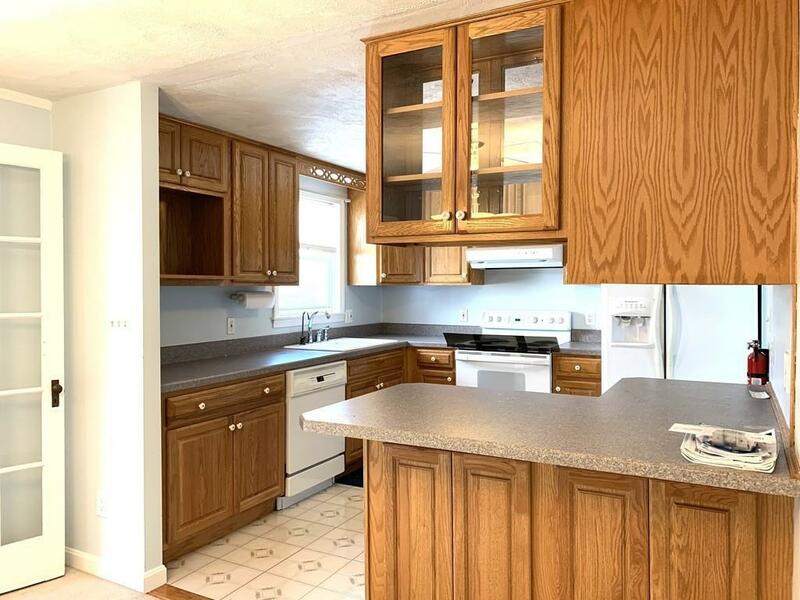 The sunny spacious kitchen has young cabinets and counters! The open feeling living room gets lots of sunlight and all of the bedrooms are nice sizes. 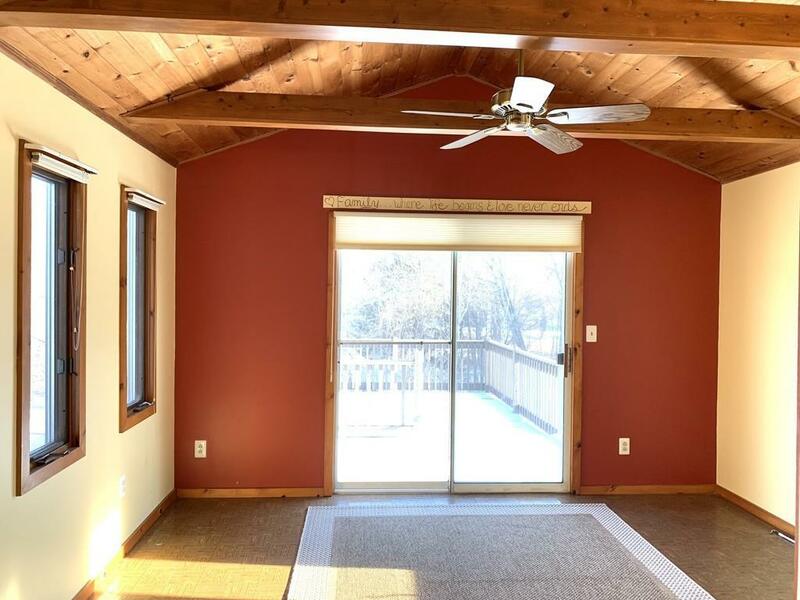 Huge back deck perfect for lounging in the sun and entertaining! 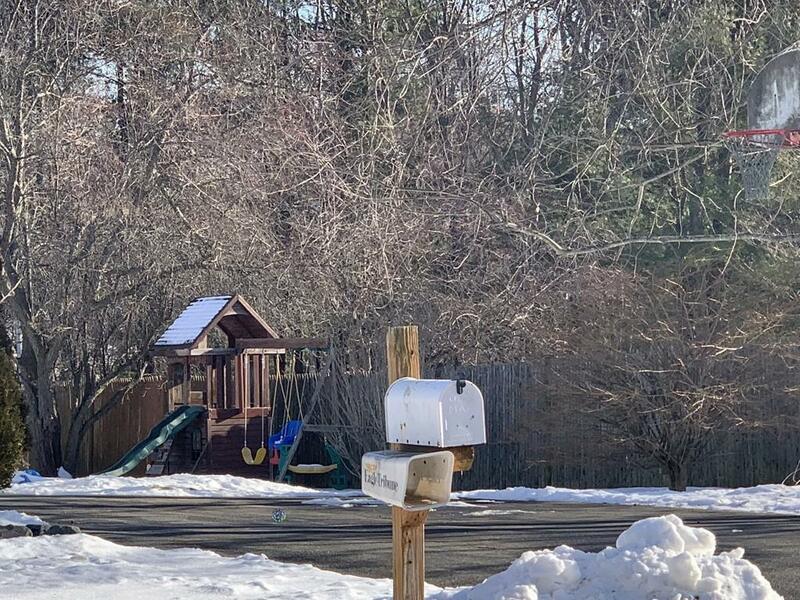 Great big yard with lovely landscape offers plenty of room with swingset or even a pool! 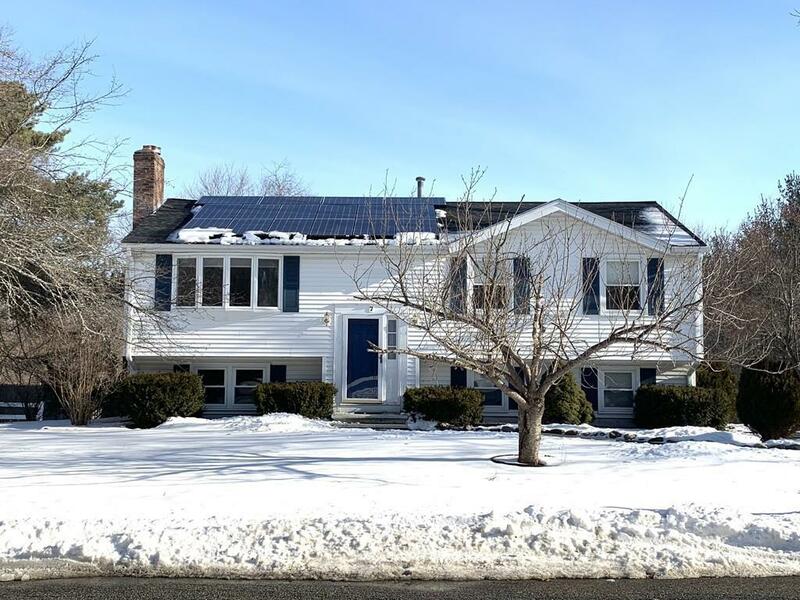 Rented Solar panels offer affordable electricity! Lower level recently painted, new carpeting installed! This home was sold,buyers received financing letter and then withdrew due to life changes. Open House Events Thursday 2/7 4pm - 6pm. Sunday 11 - 12:30. Listing courtesy of Lisa Johnson Sevajian of Bentley's. Listing provided courtesy of Lisa Johnson Sevajian of Bentley's.